Discover hidden treasures every weekend at the state’s oldest and largest open-air market. 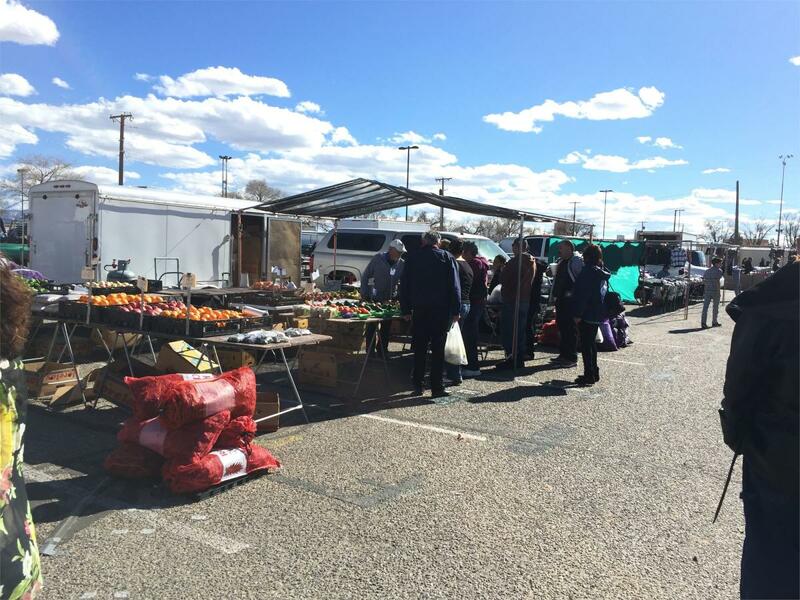 Located in the heart of Albuquerque, you’ll find more than 1,300 vendors situated on 25 acres. 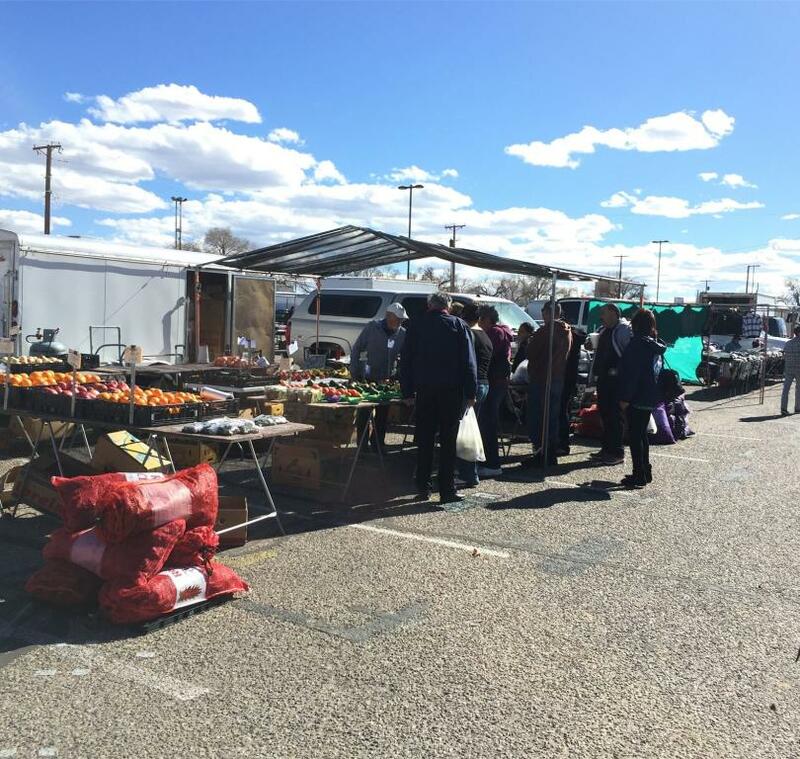 The Expo New Mexico Flea Market features all the flavors of New Mexico – jewelry, food and furniture. If you’re looking for that special treasure, chances are, you’ll find it this weekend at the Expo New Mexico Flea Market. From jewelry to auto parts, fresh fruits and vegetables, music, clothing, the Flea Market has it all! Parking inside gate 3 (on San Pedro) is $5.00, parking at the California Street lot is free.